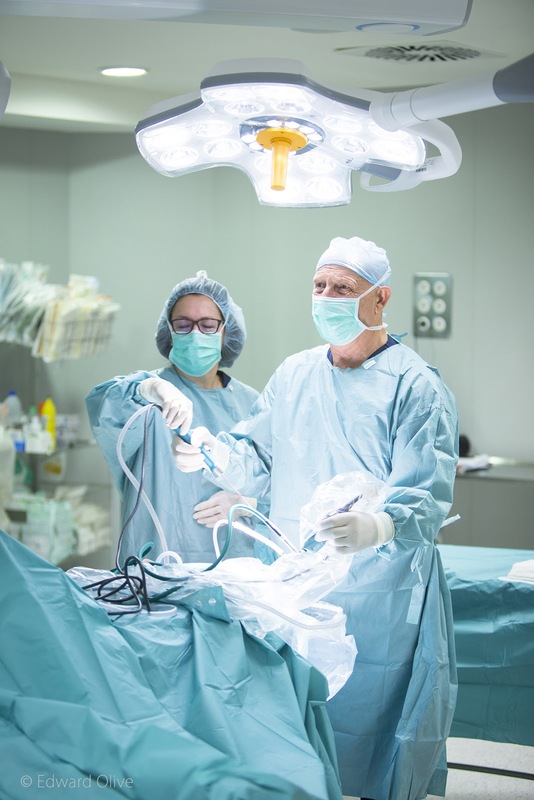 As in previous years, the Spanish Traumatology and Orthopaedic Nursing Association AEETO (Asociación Española de Enfermería en Traumatología y Ortopedia) has organised the 11th Update Course for scrub nurses in Traumatology and Orthopaedic Surgery. 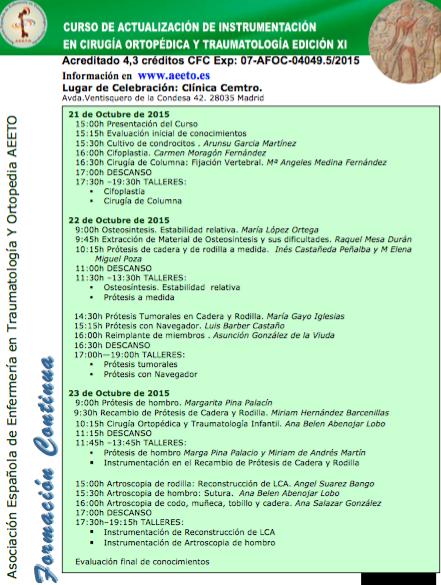 It will be from 21st to 23rd of October 2015 in Clínica Cemtro. The technology in the Operating Room of Traumatology and Orthopaedic Surgery changes and advances quickly. This requires updating in theorical and practical knowledge. Even nursing staff with extensive experience in the surgical area of Traumatology and Orthopaedic Surgery, need to update their knowledge and skills. This course seeks to present techniques, implants and skills that are increasingly being imposed in our operating rooms. This course covers the high demand for training in Operating Room Nursing. The Spanish Traumatology and Orthopaedic Nursing Association AEETO looks to update knowledge among professionals with its continuing education program. In knee arthroscopy (often referred to as a type of keyhole surgery), the surgeon needs the patient to be placed in a very specific way. The patient is positioned supine (face up) on the table. The injured knee must be in a leg holder and the foot of the table is lowered. The leg holder is placed around the thigh, allowing the surgeon to move the leg to valgus and varus (from one side to another) during the intervention. 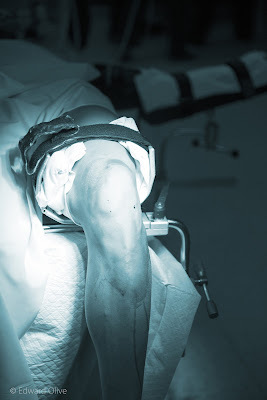 The patient´s extremity has to be prepared and draped. Draping involves using impervious stockinet and a standard knee arthroscopy drape with a waterproof surface and a fluid pouch. The surgeon needs an inflow fluid system to expand the knee, which makes it easier for the surgeon to see inside the joint. Therefore the sheath of the arthroscope has an inflow (for the fluid) and an outflow (for the suction). The surgeon accesses the knee joint through two small incisions. 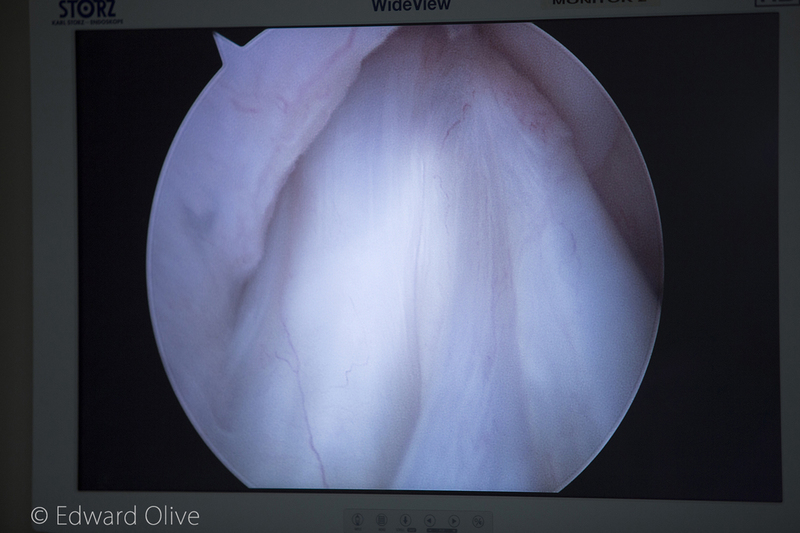 By the anterolateral portal, the surgeon introduces the arthroscope into the knee joint and begins the inspection of the joint. The arthrocope is connected to a camera to allow the image to be viewed by the medical team (and the patient) on flat screen TV monitors. Through the other incision, the surgeon introduces specific instruments: probe hook, graspers, cutting grasper, motorised shaver, etc. 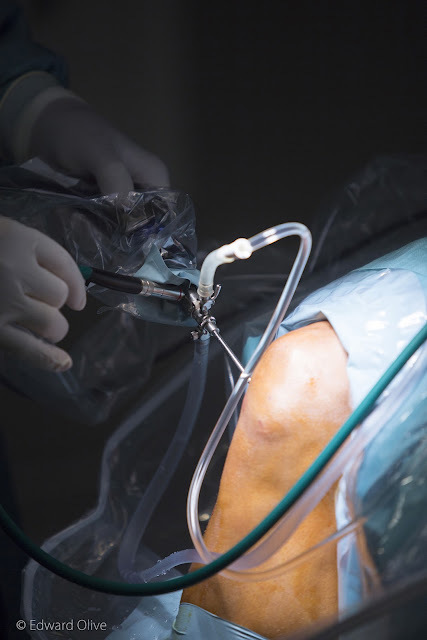 Dr. Enrique Galindo Andújar does this type of surgery with local anesthetic (only anesthetizing the knee) in several private Hospitals in Madrid, ensuring the best possible patient care with latest optimum conditions to achieve successful knee surgery. Summer is to enjoy, but take care! In summer, we have more free time. We can spend more time outside and we can share more time with our family and friends. 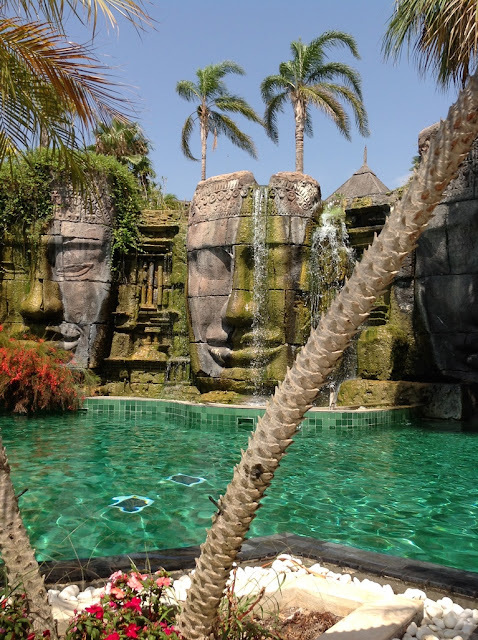 · Choice of appropriate time for exercise etc. · Natural drinks are better, etc. · Appropriate equipment, footwear, etc. e) Proper use of clothing and footwear depending on the situation: beach, mountain, sea, city, etc. Summer is fun, but be careful! · Can any nursing professional work in any area? · Is the nursing performance evaluated? · Is the professional development and training of the nurses recognised? for successful occupation of a role or a particular job (Lyle M Spencer y Signe M Spencer 1993). Ley 16/2003, de 28 de mayo, de cohesión y calidad del Sistema Nacional de Salud. Artículo 40 y Articulo 42. Desarrollo profesional. It is essential the development of knowledge and skills through the Continuing Accredited Education. • Minimize the variability in nursing practice and its adverse effects.